Automobile – Premises Liability – Toxic Torts – Products Liability , etc. 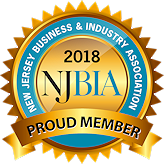 Representing Public Entities, Self-Insured, Corporate and Private clients in litigated civil matters throughout New Jersey. 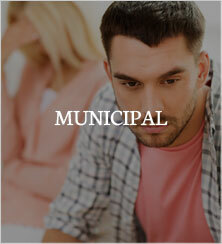 All phases of Municipal Court and Criminal Defense. 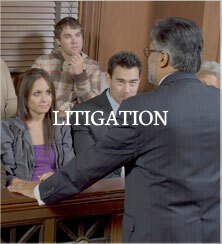 When you need to litigate, you need to hire a knowledgeable and aggressive law firm dedicated to your success. The attorneys at Leyden, Capotorto, Ritacco, Corrigan & Sheehy, PC Law Firm Toms River, NJ are dedicated to the practice of law. Our profound understanding of the law and a strong focus on research allows us to present educated arguments that often enable us to achieve successful results for our clients. 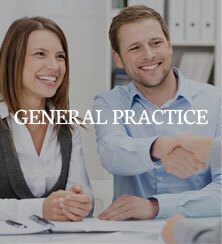 We represent regional and national insurance companies and their insureds, product manufacturers, trucking and rail carriers, self-insured businesses and their employees, retail merchandisers, businesses of all sizes and, of course, the private individual. We welcome the opportunity to service your needs. 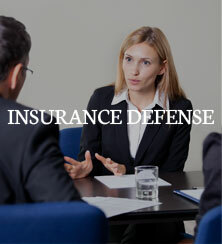 With our firm centrally located in Ocean County, we are able to serve any vicinage in the State.